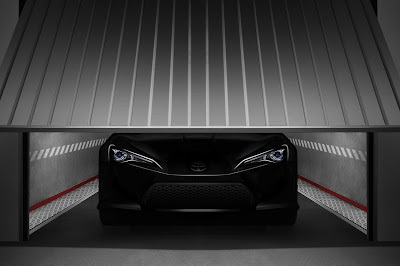 An almost production ready iteration of the much-hyped Toyota FT-86 sports coupe concept will be unveiled at the upcoming Geneva motor show in the beginning of March. 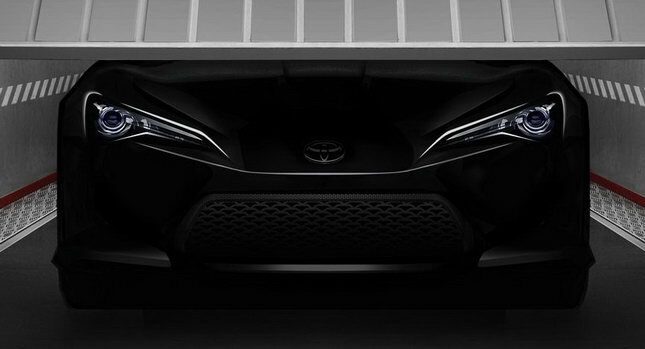 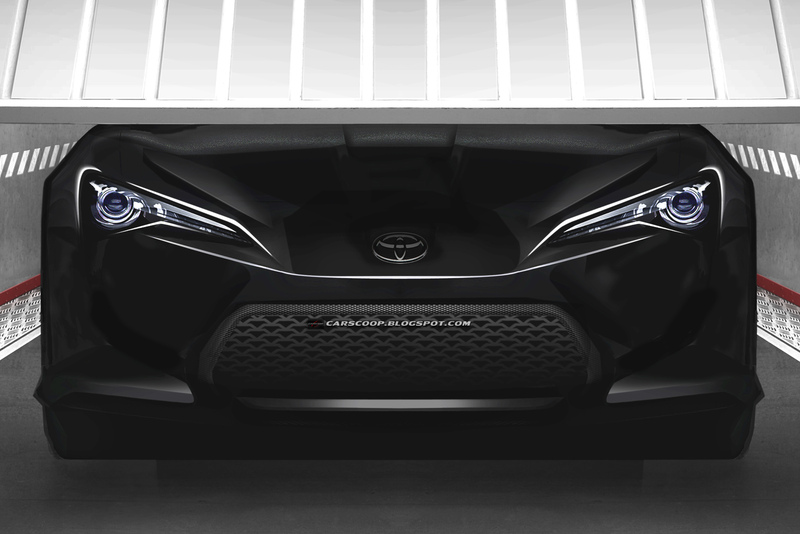 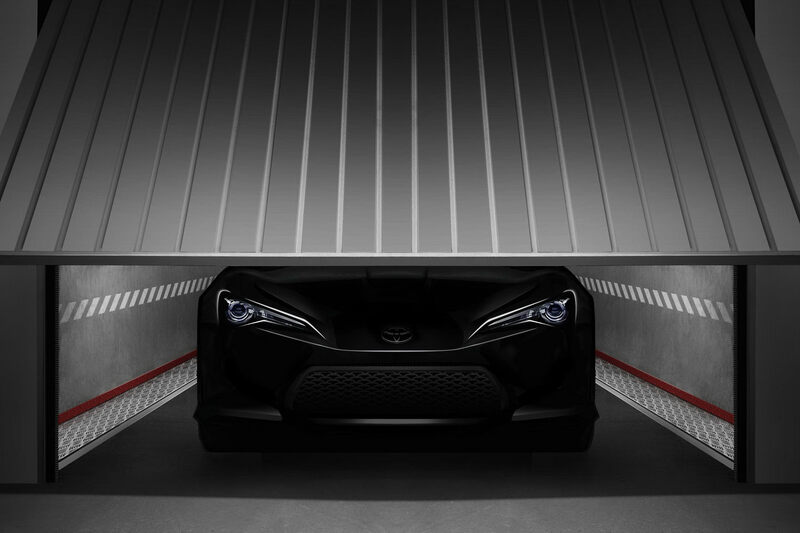 Along with the announcement, the Japanese automaker also published a teaser shot of the FT-86 II hiding under a garage door. 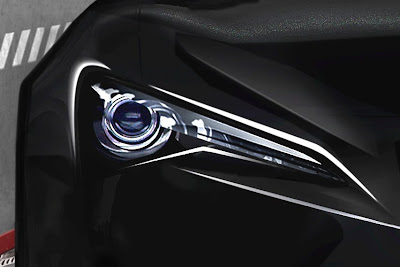 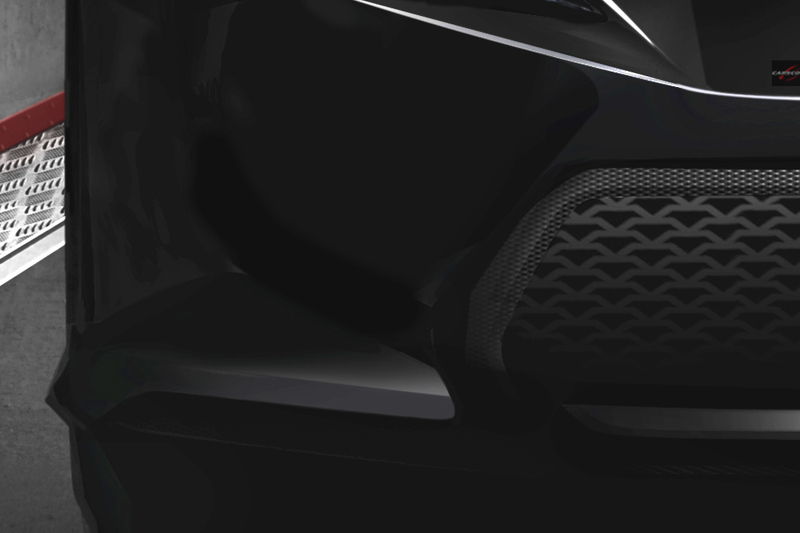 The picture shows the rear-wheel drive model's front end which features a modified bumper that does away with the side air vents and gains a slightly different center grille and more concave surfaces on both corners.